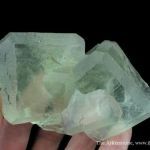 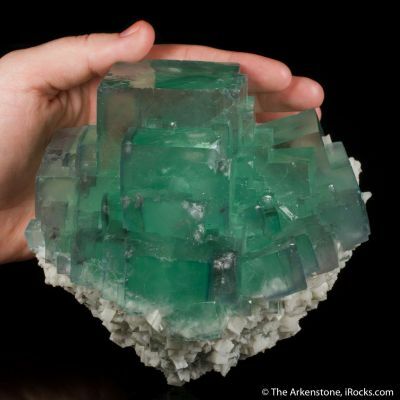 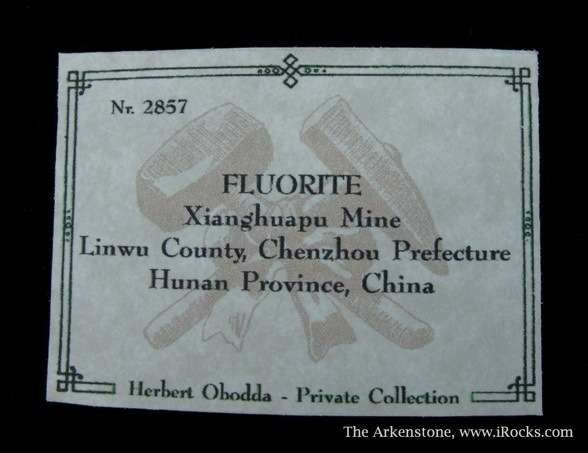 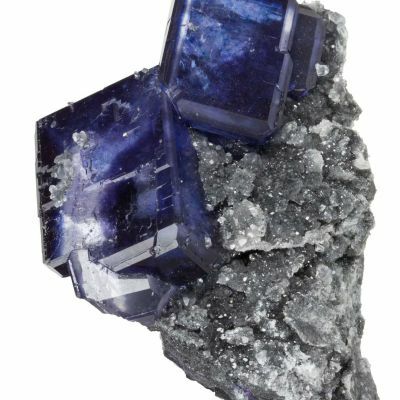 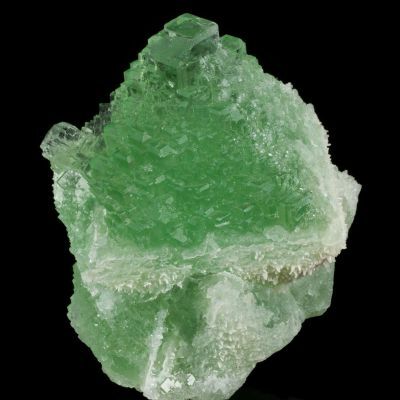 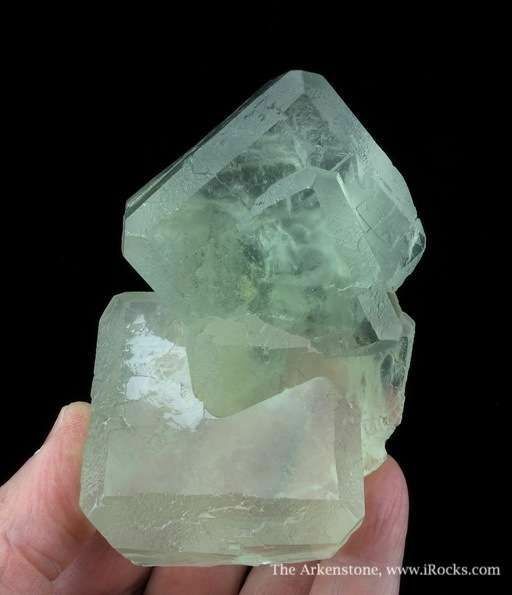 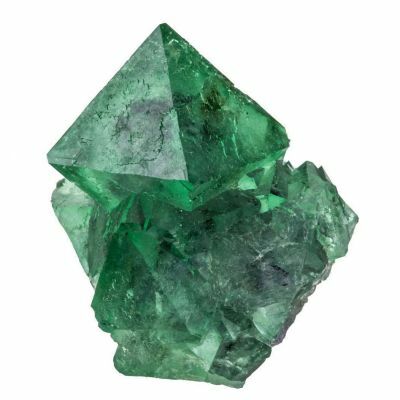 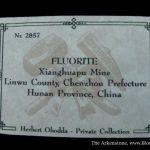 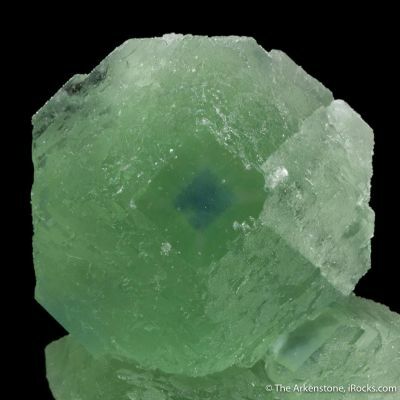 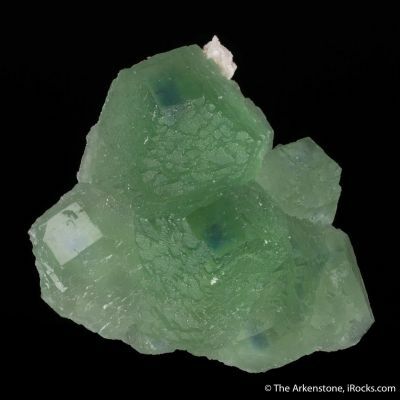 A classic example of the gemmy, water-clear Green fluorites that came out of the Xianghuapu (Maiwan) Mine in the 1990s. 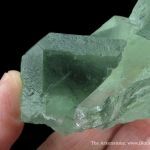 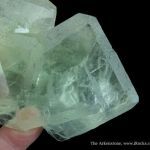 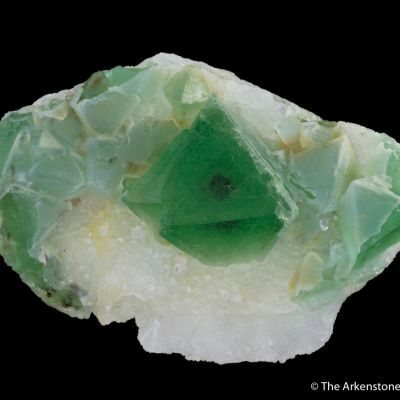 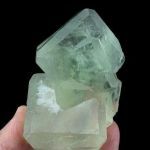 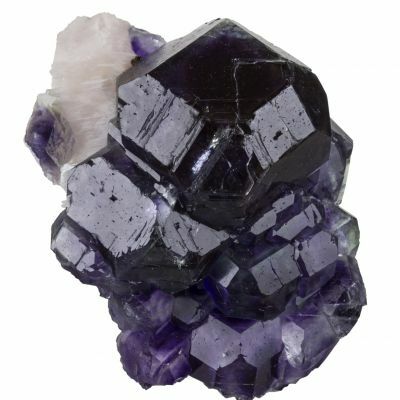 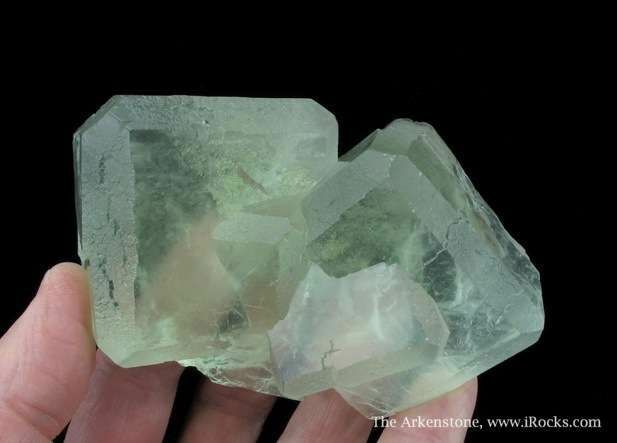 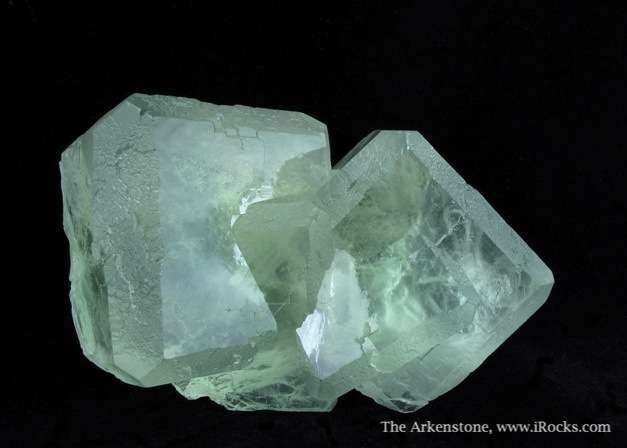 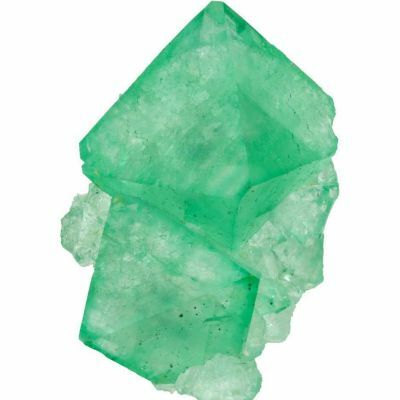 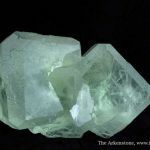 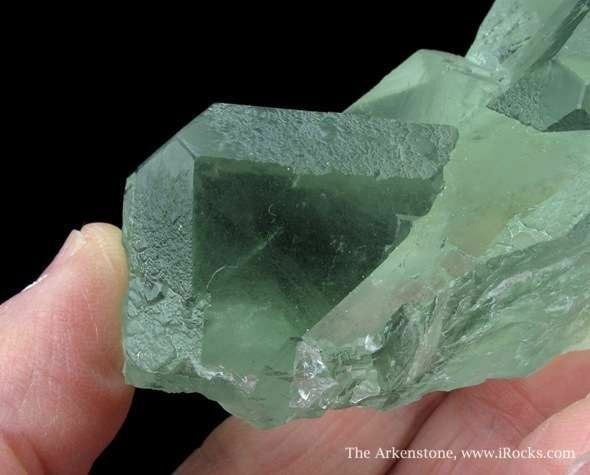 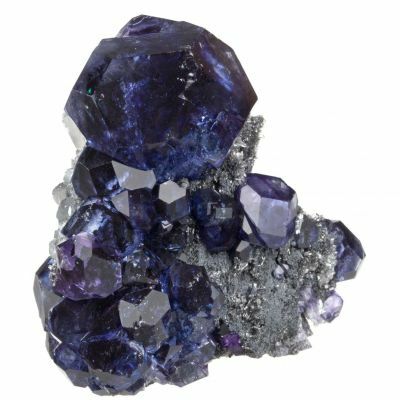 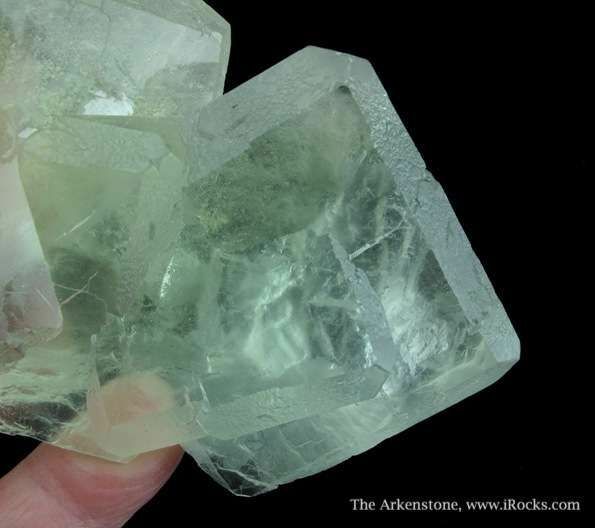 This cluster of intergrown crystals has all the hallmarks of this find: good green color, superb luster, completely gemmy, and fabulous, beveled edges so reminiscent of the great Berbes Fluorites. 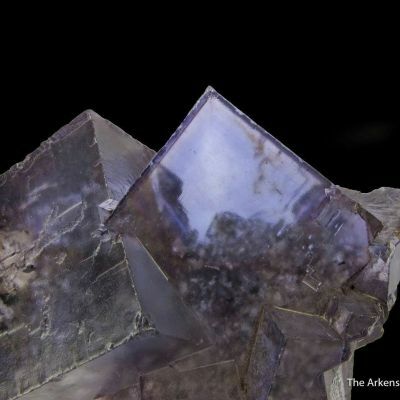 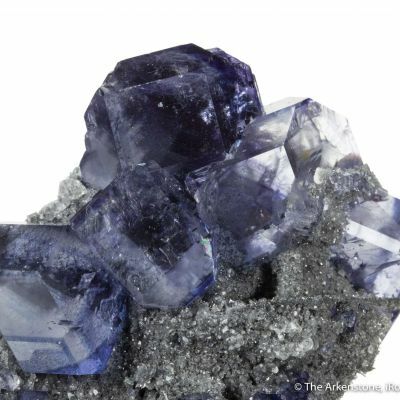 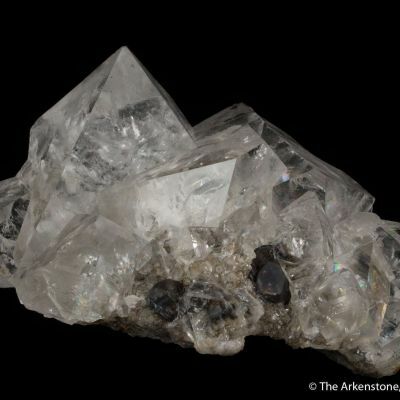 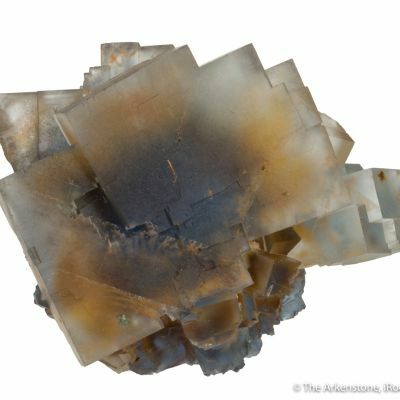 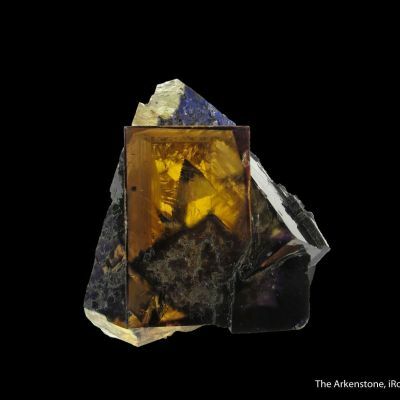 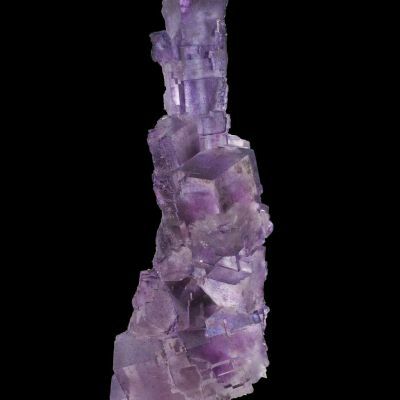 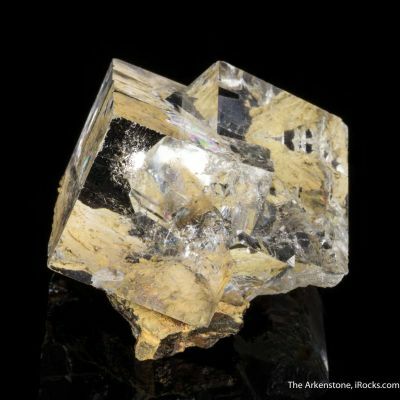 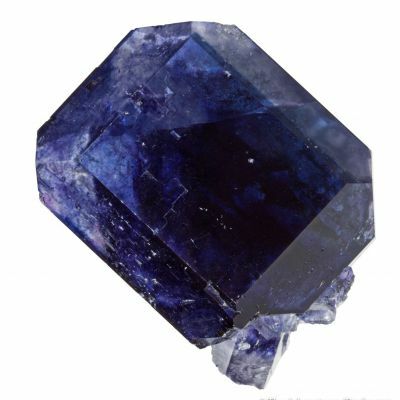 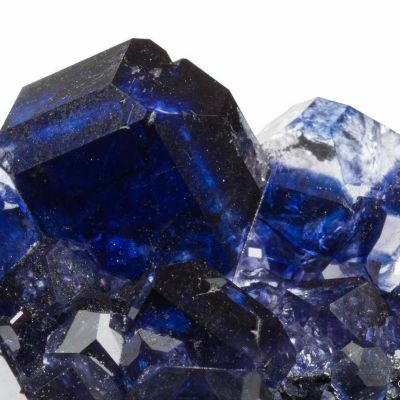 The largest crystal is over 5 cm across. 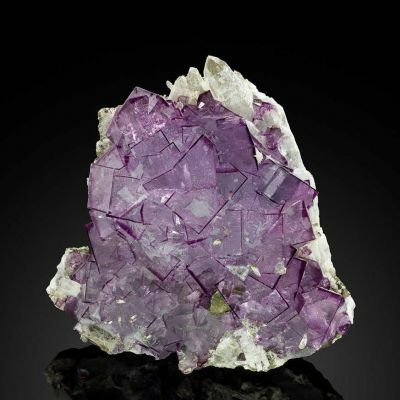 Aesthetic and highly representative of the locality, this piece stands out from the crowd.